Because of that, September is the no scroll month. It’s a great time to turn off screen time and to evaluate social media’s influence in your life. 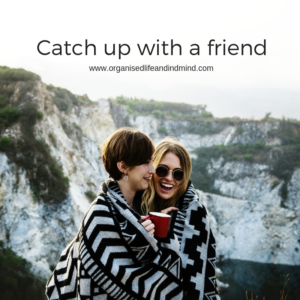 Could you benefit from some time off social media? If you’re like us, some extra time off won’t hurt. But what to do instead? Sometimes, you just run out of ideas what else to do. Our phones have become an extension of our hand. We’ve thus collected 40 activities that don’t involve a screen. We’re now off to meet our friend and try out a new restaurant. The phone will stay in our handbag as there’s so much to catch up on. 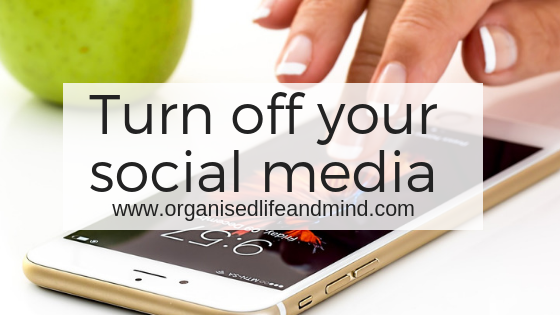 What’s your favourite way to turn off social media? How were your conversations this week, Eszter? Found out something new about the other person?